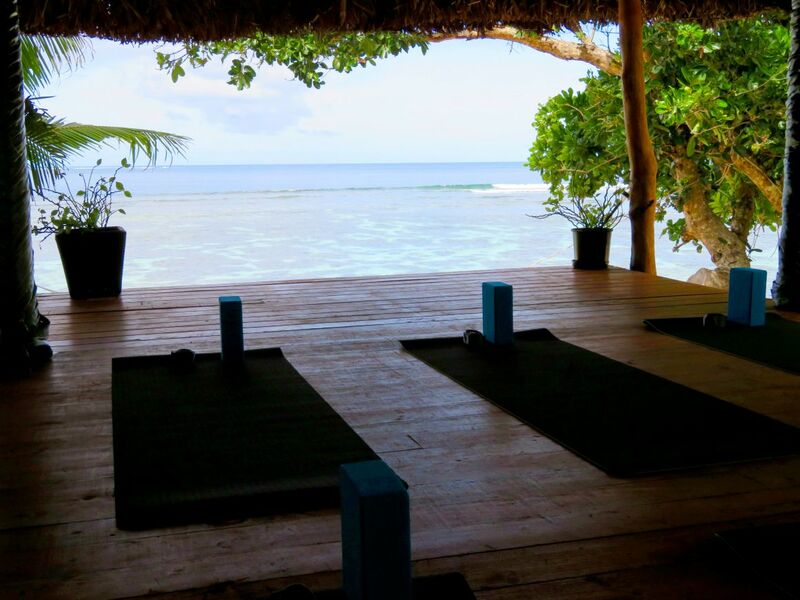 We are delighted to have Corinna heading up our Fiji yoga and wellness retreats at Maqai. 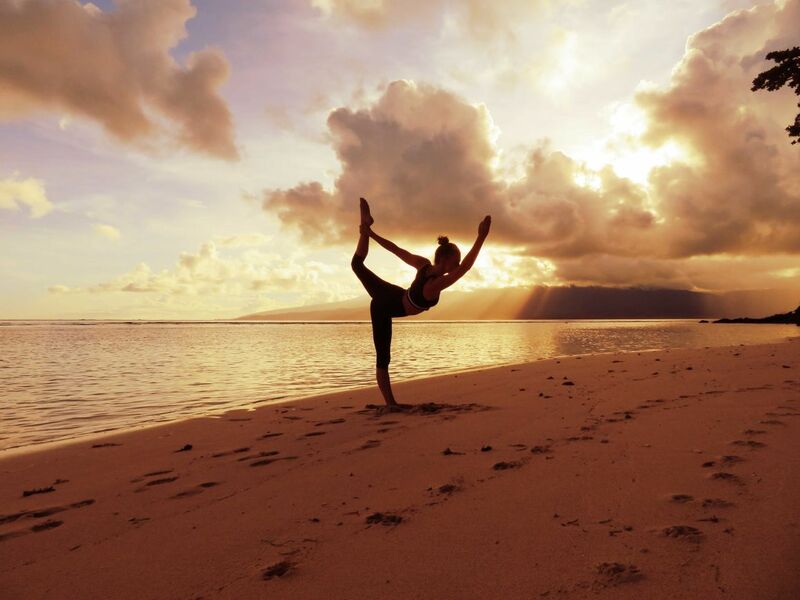 Corinna is a devoted practitioner and teacher of yoga and Pilates with 6 years teaching under her belt she has taught in some of the most sought-after destinations around the world. Corinna has frequently traveled to India to visit her teachers, further her studies and gain a deeper understanding of the ancient Indian yogic traditions. Being a teacher of both yoga and Pilates, Corinna has the range and expertise to help and assist all yoginis, from those that can barely touch their toes to advanced students. Corinna’s kind hearted, pragmatic approach to her teaching brings all abilities and walks of life together and enables each student to comfortably step beyond their boundaries and thrive in their practice. 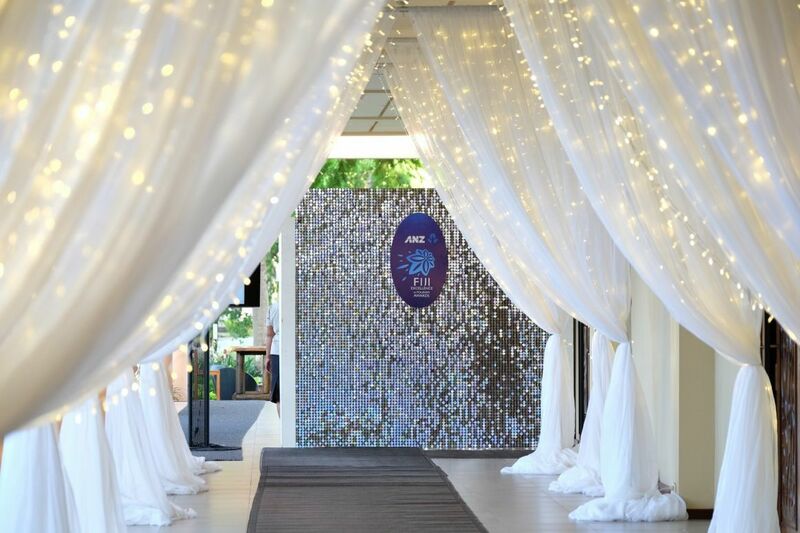 Corinna and her partner James have also taken on the role as General Mangers at Maqai, previously managing resorts in tropical island locations. 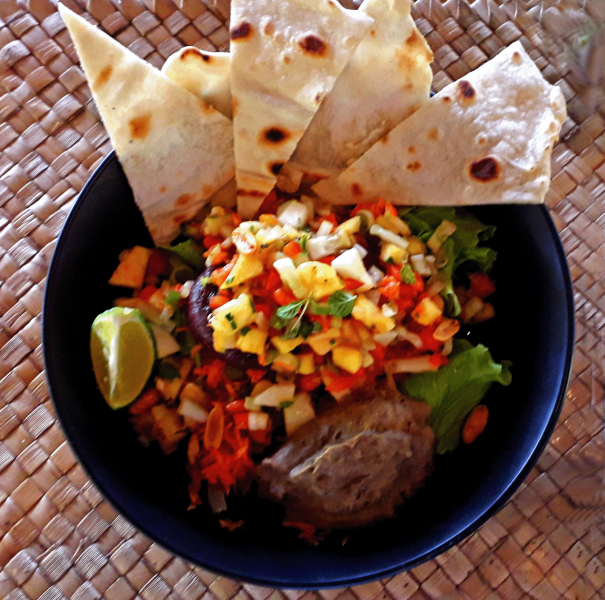 In their spare time they love to surf, hike, snorkel and cook delicious vegan meals. Whether you are looking to immerse yourself in intense and purifying practice or need gentle attention after a long days surfing or you simply wish to find your inner glow, Corinna will seamlessly cater to all your levels and requirements. Please visit www.maqai.com/yoga or drop us a line we would be happy to answer any questions you may have. 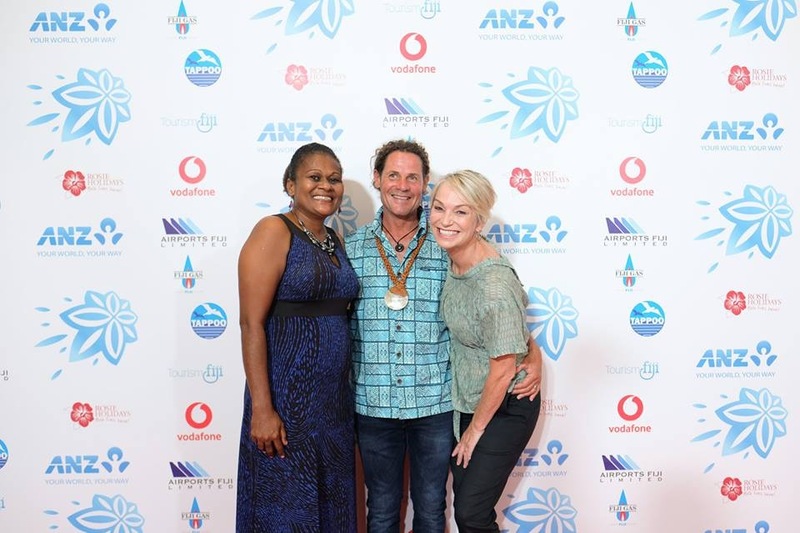 Directors Shaw & Angela Mead and David Phillips say they are delighted that their Qamea Island Resort was announced the Winner in the Tourism Sustainability category at the FETA awards – held on Saturday evening in Denarau. Maqai Directors urge all to embrace and support the Government’s National Green Growth Framework which was set up last year. 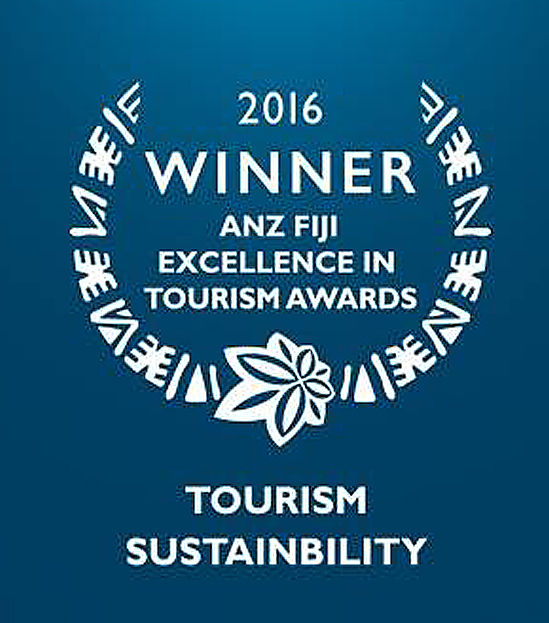 Mead says, “We are all proud of the sustainability initiatives we have achieved to date as a team. Maqai now operates 99% on solar power, collects rain water and pipes spring water, has a bio-tech wastewater system, recycles and reuses 95% of our waste, has an organic vegetable garden and purchases organic local produce, and employs from the neighbouring villagers including management level, grants equal employment opportunities and training, offers above award wages, and has set a self-imposed ban on fishing or collecting from the reef out in front of the resort. 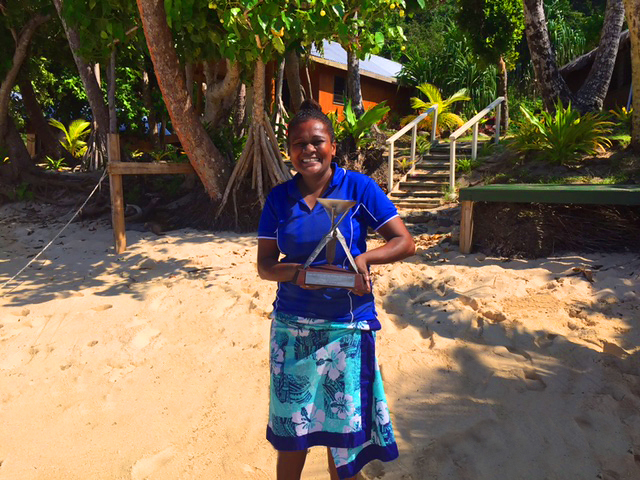 • Mataqali and villagers who we share our lease with Vinaka for your dedication and for sharing your land and culture with us and our guests. We promise to look after it for your future generations. • Kitchen Chefs and helpers for their dedication in providing healthy, organic, delicious meals, and recycling all food waste, and food-packaging. • Activities guides for teaching safe practices on the water and land and for being great advocates of our coral reef protection. • Entertainers and all staff for sharing stories of village life, traditions, songs and laughter. • Housekeepers for maintaining the highest standards of cleanliness throughout the resort, hand-washing and line drying clothing and switching off lights when not in use and taking care of our guests needs. 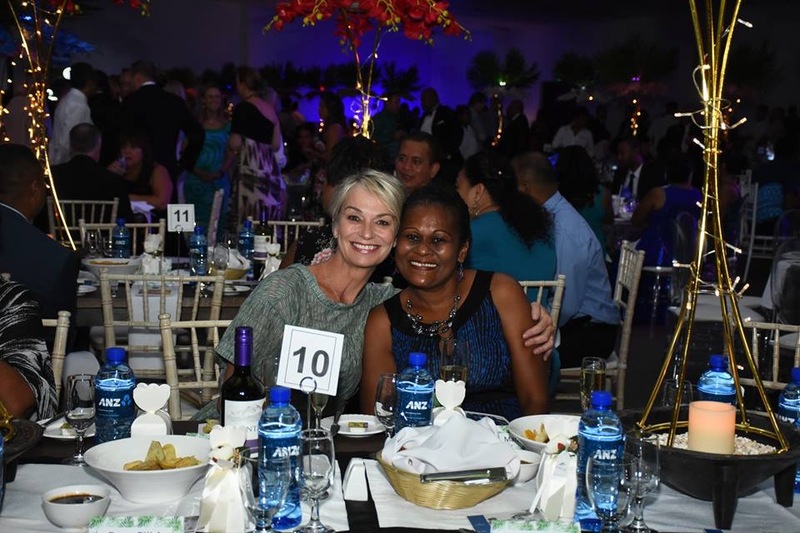 • Maintenance Team for maintaining our grounds beautifully, planting trees and shrubs, growing vegetables and taking care of recyclables – for sending to Suva, repair items and making sure our water pipes are 100%. 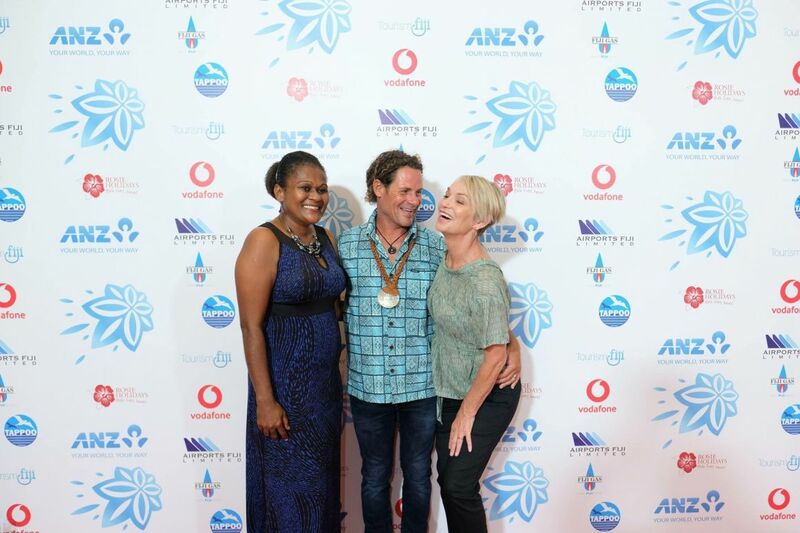 • General Manager Jeff Gush and Assistant Manager Melita Kobuanicagi for making it all happen. Your passion is what drives Maqai. • Local contractors for assisting and supporting us in all the ways that you do and always there to lend a helping hand even on Sundays! • Local suppliers for supplying goods to Maqai and taking great care of us. 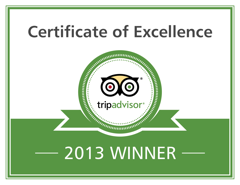 • Our guests past future and return – thank you for supporting Maqai and loving the “Magic of Maqai”. 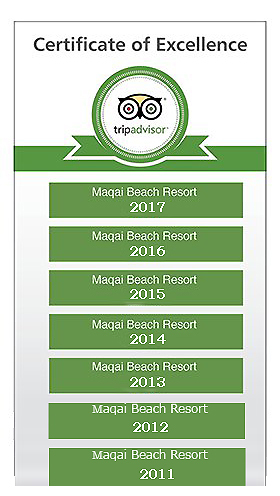 • Our agents thank you for recommending Maqai. 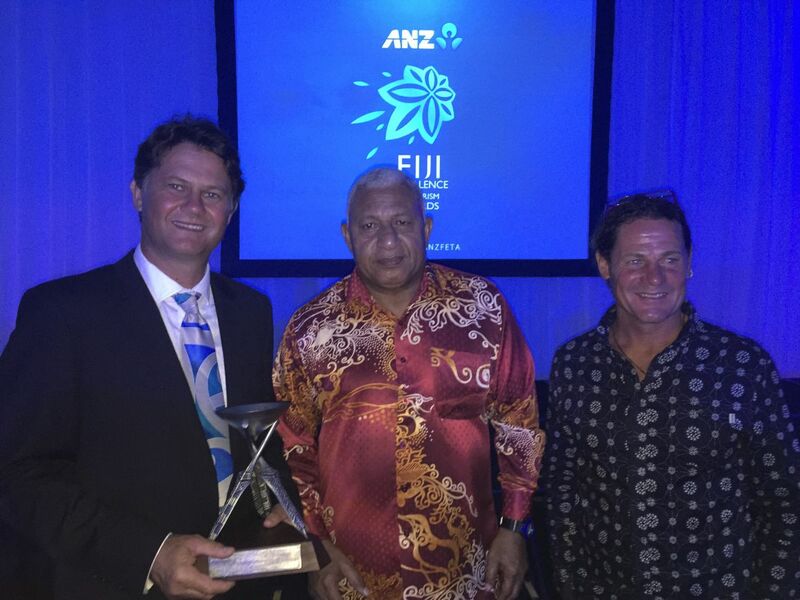 We have lots of future plans in the pipeline and we look forward to the future and tourism in the beautiful north of Fiji. 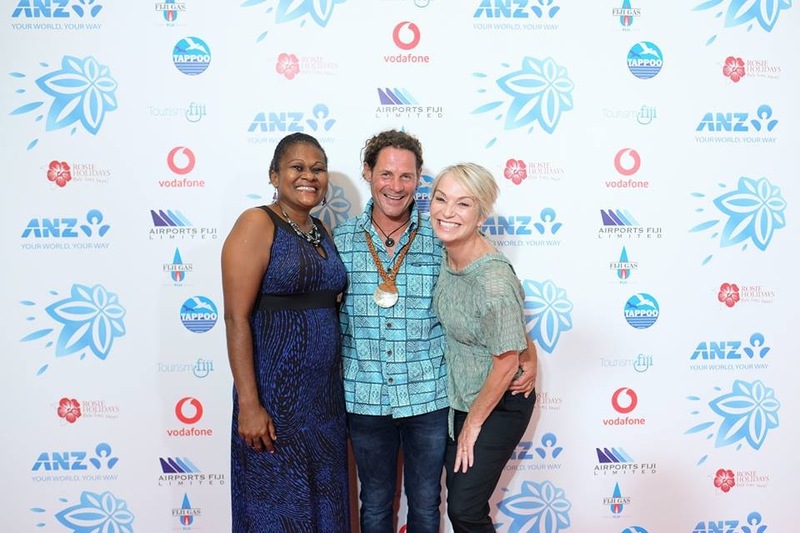 Bula!! Air NZ has Fiji on Sale. 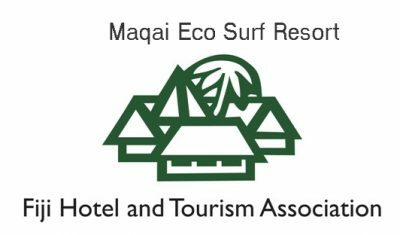 Time to come and stay with us at Maqai Eco Surf Resort. It will be just what you need! Don’t wait too long we are starting to fill up with bookings. From Air NZ: Get ready to pack your suitcase and escape the routine – the Islands are on sale now! Go surfing and to relax at Maqai, snorkelling with turtles, kayak through crystal clear lagoons, or just laze in the warm Pacific sun. The Islands are the perfect playground for the whole family. And with these great deals, there isn”t a better time to book. But get in quick, sale ends midnight 23 February 2015. 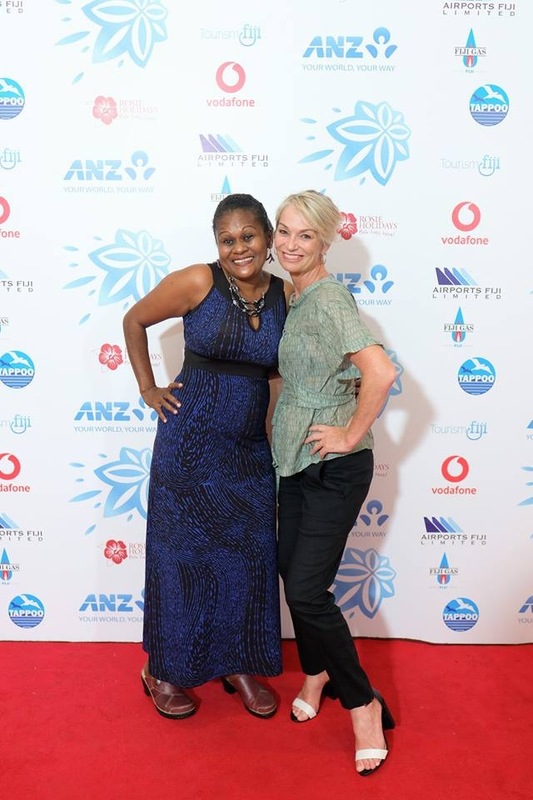 Bula!! Banner at the Wellington, New Zealand Sevens rugby we think says it all for us here at Maqai Beach, our Fiji surf resort on Qamea Island, and we hope you do too!! Fiji playing England in a quarter final, after beating our friends from Australia. 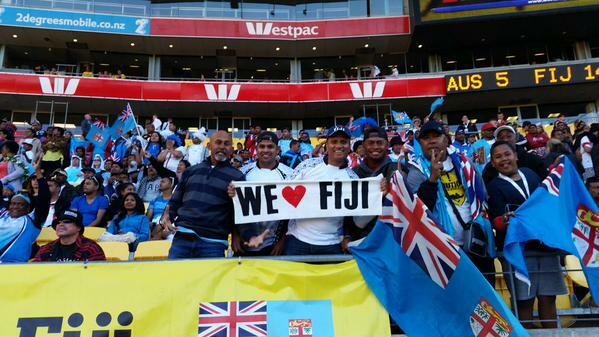 Go Fiji!! Maqai Magic Reef (the right in front of Maqai Resort) celebrating Xmas by going off all by its magic lonesome self with no surfers. “Bula Bowls” the barreling left at Maqai, as well as “Kavas” the other carvable left have also been pumping ready for surfing. 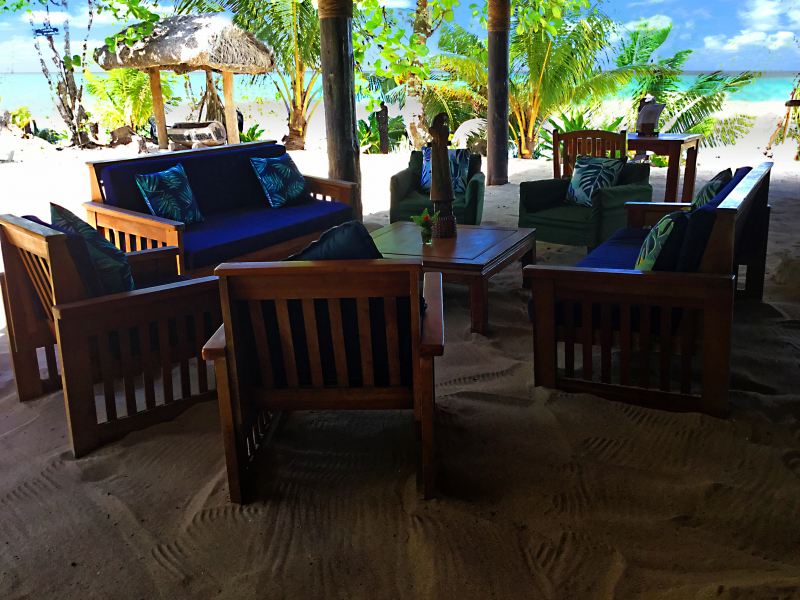 Bula Vinaka Maqai resort and waves, you are truly are Paradise (Paradisi). “Untouched paradise – perfect honeymoon destination”. 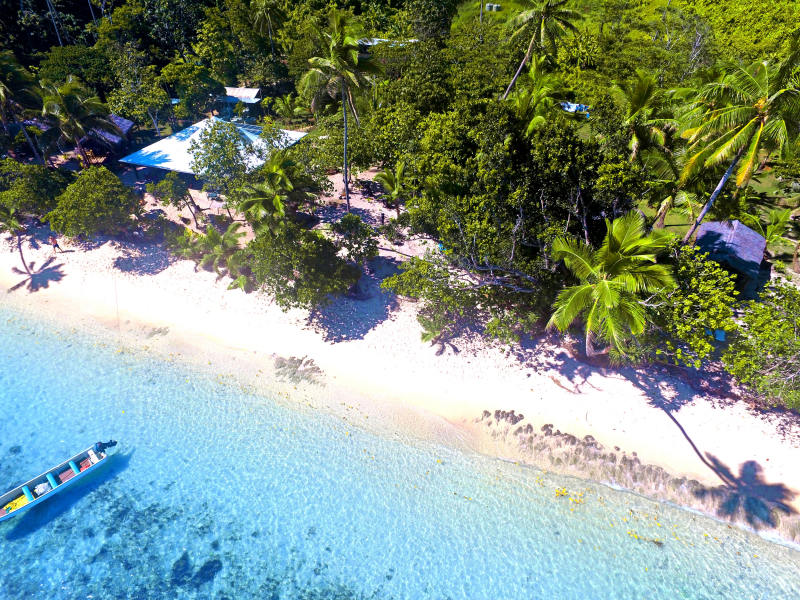 Maqai Resort, Qamea Island, Fiji. My husband and I travelled to Fiji for our honeymoon for two weeks in Dec 2014. We stayed at the Coral Coast (the Warwick), Denarau (Sheraton) and at Maqai. Maqai was the most memorable by far! Waking up to the sound of the ocean just metres away from the buree was spectacular. 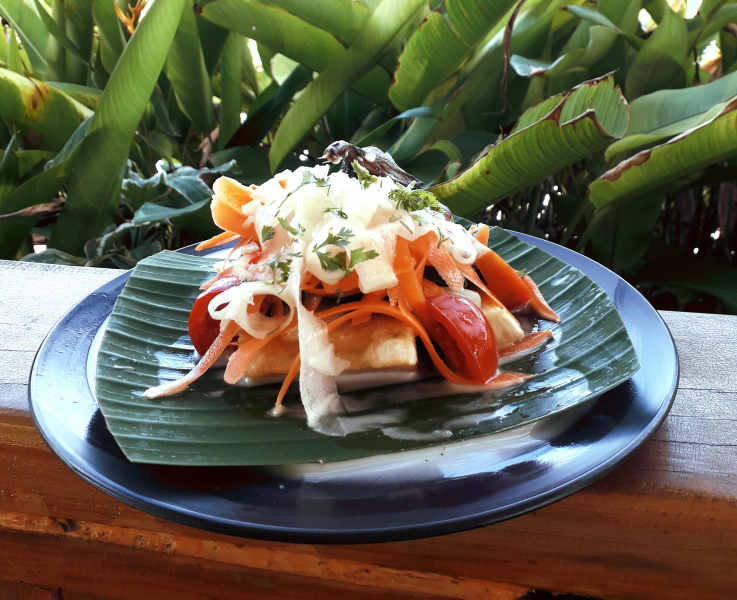 The island is an untouched piece of secret paradise and Maqai was the perfect place to force us to enjoy the simple things in life – good food, good company and good books! The modest buree` was very comfortable and clean. It was thoroughly swept daily, which was awesome because nobody likes sand in the bed! The toilet was also cleaned daily. The ocean was pretty loud at night but we got used to it quite quickly. A couple of cups of kava and listening to the awesome staff (Tex and John) sing and play guitar before bed also helped us sleep solidly. Part of the place’s appeal is the way activities just organically happen. There are set activities, but most of the beauty is in the ability to just enjoy ‘Fiji time’ and go snorkelling, bushwalking, swimming at your own leisure. The food was delicious, healthy and plentiful. 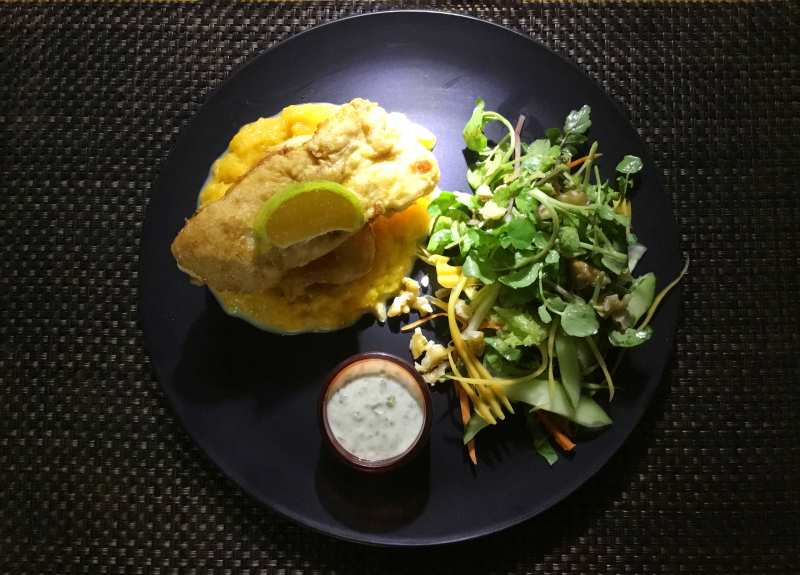 Lucy and Fabi made a variety of dishes and accommodated for dietary requirements (I have coeliac disease). They would always make a special dessert if I couldn’t eat what everyone else was having. There were countless situations, such as this, were staff added a personal touch to customer service, which made our stay so special. 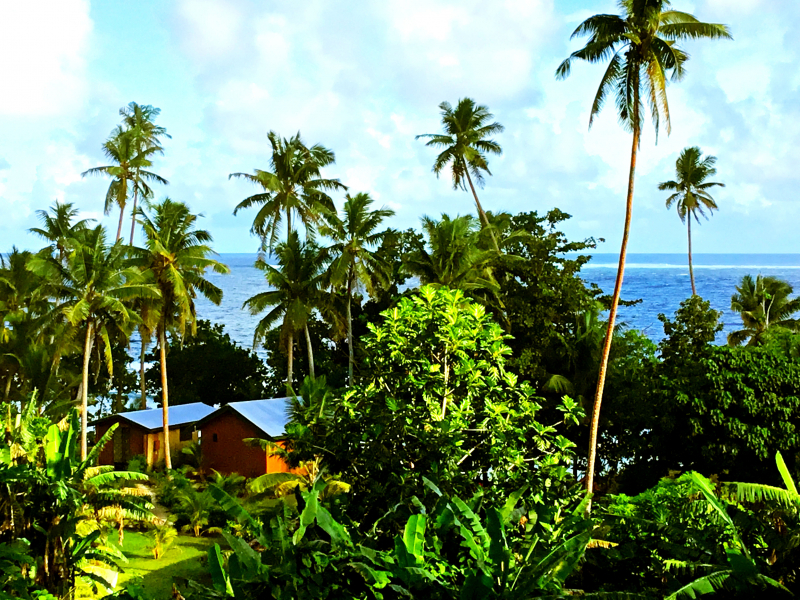 Maqai honestly did feel like a humble home away from home and we were truly sad to leave. 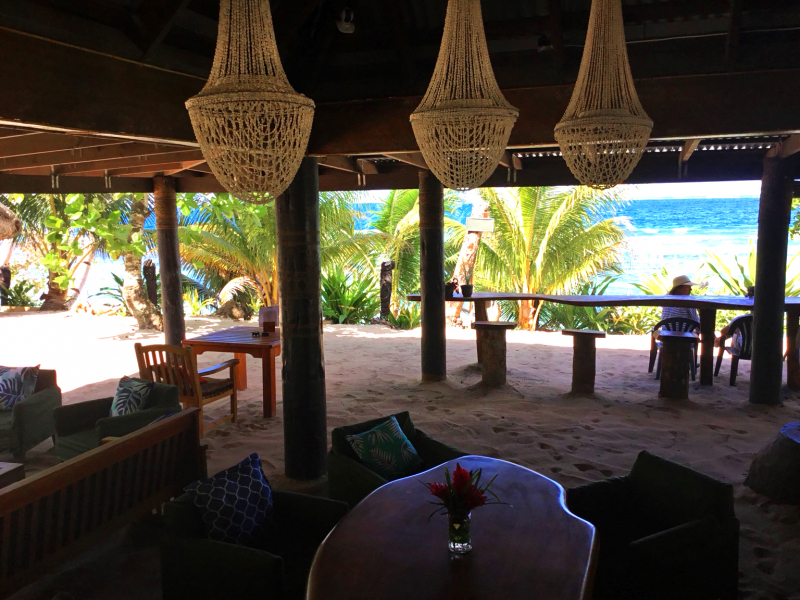 I would highly recommend checking out Maqai for anyone looking for an easy-going and authentic paradise.